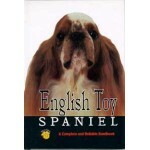 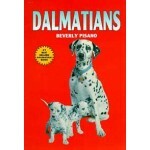 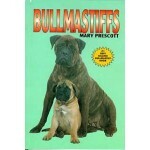 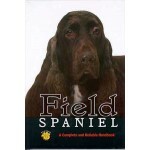 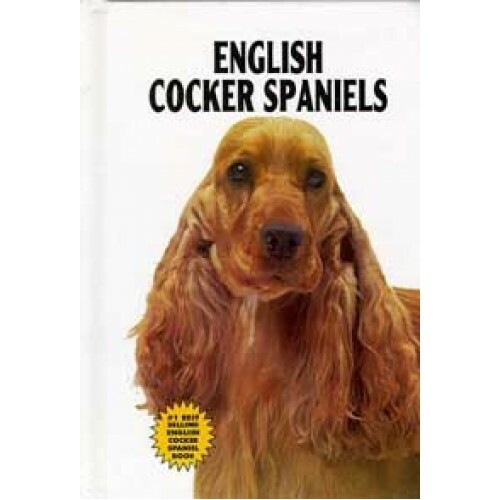 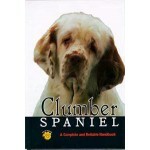 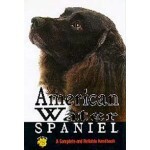 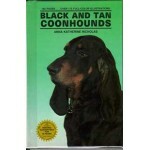 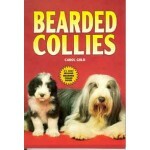 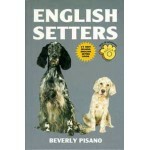 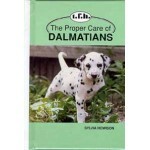 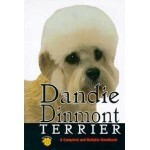 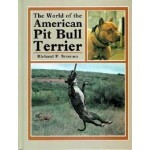 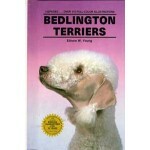 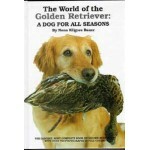 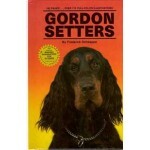 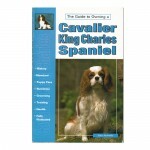 This book, illustrated with more than 175 full-color photos and drawings, presents sensible, easy-to-follow recommendations about selcting and caring for an English Cocker Spaniel. 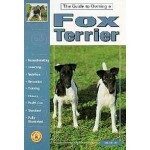 It concentrates on providing readers with the information they need and want, all given in an interesting and easy-to-read style. 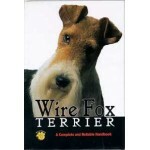 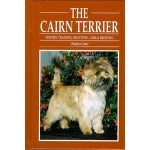 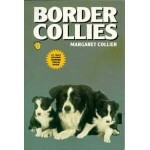 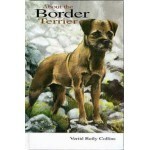 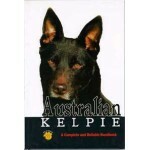 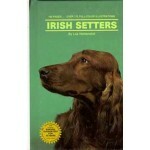 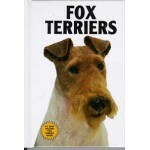 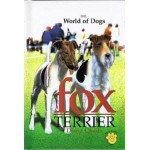 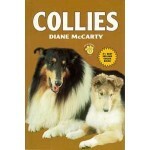 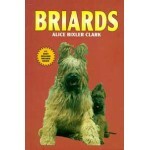 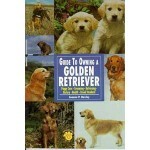 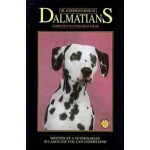 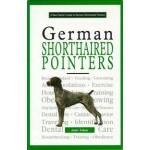 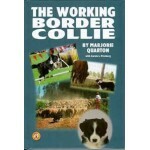 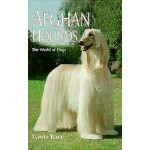 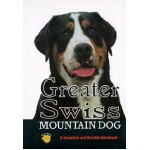 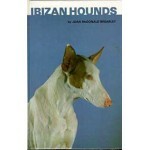 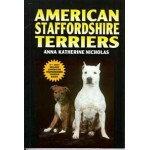 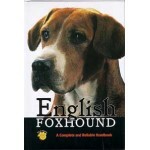 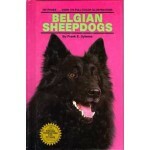 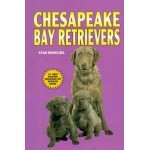 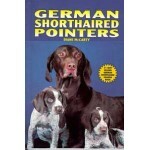 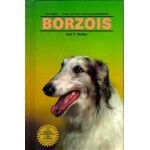 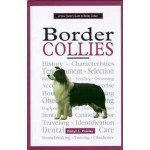 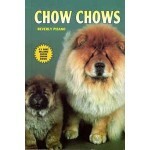 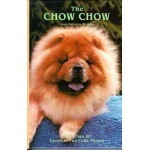 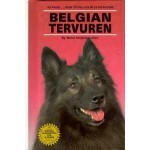 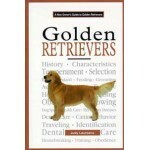 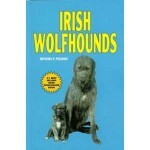 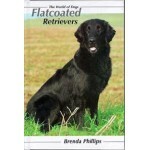 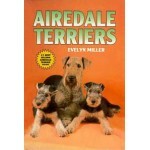 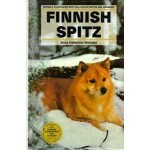 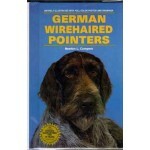 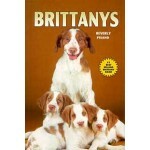 Some of the topics covered are: History of the English Cocker Spaniel; Description of the English Cocker Spaniel; Grooming; Selecting Your Dog The New Family Member Feeding Requirements. 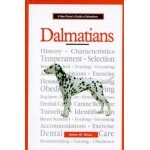 Accommodations Housebreaking and Training; Behavior Modification; Health Care; Preventive Dental Care; Breeding ;Dogs and the Law; Index.